On any given day, you can’t tell whether you’ll string words into powerful prose/evocative poetry or if you’ll just move crap around on the screen/page, making a mess that doesn’t add up to anything. To write well, first you have to write. To write at all, you have to be willing to write badly. Some days you shovel dreck, some days you find gold. It doesn’t matter what you’re shoveling. In the long run, the only thing that matters is showing up and putting in the time you committed to. You’ll never find the gold if you’re not willing to shovel the dreck. The days you move crap around or spend hours to revise a few lines are just as valuable as the days when you’re inspired and joyfully following the creative flow. 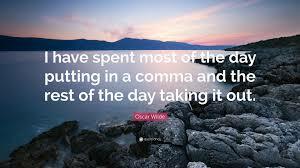 In fact, when it’s an effort to show up and a challenge to stay in your writing space, you do more to strengthen your writing habit than you do on any number of easy days. Not only are you building how much your habit can “bench press,” the days you accomplish “nothing” can move your creative process miles forward. What seems pointless today is often exactly what you need to do to clear the way for the “good writing” to appear tomorrow. Or the next day. No one knows what it is. Least of all the writer in the process of writing. Is what you worked on today any good? It’s too soon to tell. You might never know. “One of the attributes of creative people says Prof. Dean Simonton – a University of California academic who’s been researching creativity for over 40 years – is that they have an extraordinarily poor sense of whether the thing they’re creating, inventing or making is any ‘good’ or not. 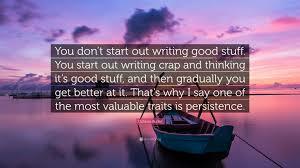 Don’t worry your writing might not be “good enough” or isn’t “going anywhere.” Postponing until you’re sure you can write “good stuff” and “make progress” means you’ll stay stuck in crap and uncertainty. Surrender to the certainty that creativity is never certain and never efficient. All you can do – and fortunately all you need to do – is to show up and do your work. 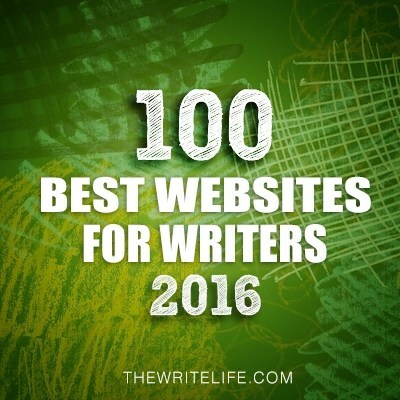 Caveat: Doing your work is more than just stringing words together. Your work includes developing your craft skills through books, reading your genre, classes, reading about writing, conferences, reading outside your genre, seeking feedback (from trustworthy sources), reading, oh and reading. Fortunately, all these activities count as showing up for Product Time. Thanks for this great reminder. If a certain percentage of what I write is going to be good, then obviously the more I write, the more good stuff I generate (eventually). 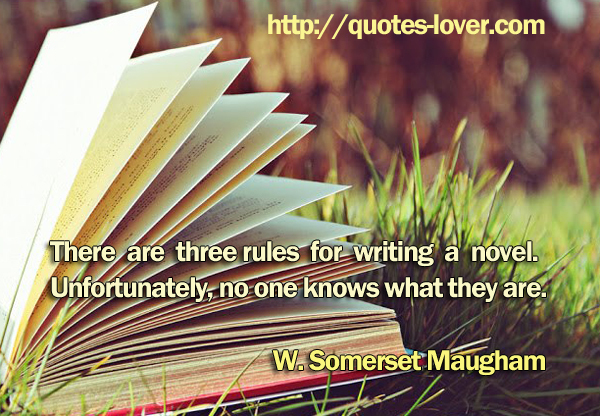 I also agree that you don’t really know if it’s good or not, so just keep writing!! You’re most welcome, Laura. And thanks for prompting a corollary: if a certain percentage of what is I write will be good, then a certain percentage of what I write will not be good. So the more I write, the more good stuff AND the more not-good stuff I’ll create. So writing more not-good stuff is a sign of progress. Although I believe that walking away for the writing space is good–that is, sometimes, usually being persistent in my seat is the better option because, as you state, there are times when I must write dung in order to write fantastic as a future writing session.